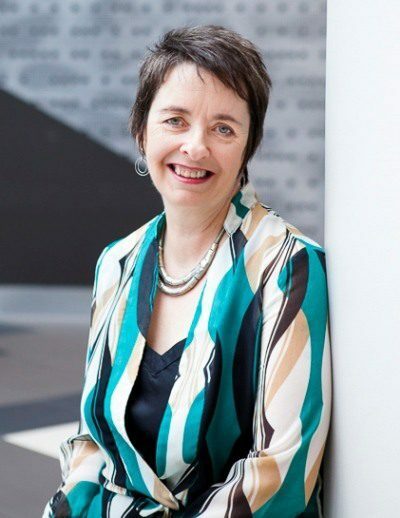 Jacq’s book is available in hard copy [if you’re based in Australia] and in E-book format. 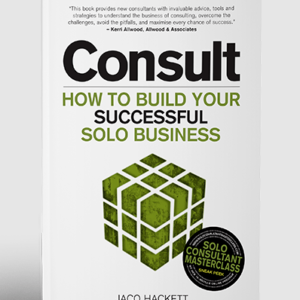 Consult invites you into the often closed shop of the consulting world. You’ll learn what you need to know to get you started on the right track, as well as practical tips and simple steps for developing your consulting expertise over time. This book was the most wonderful gift at exactly the right time in my career – the point at which I was moving out of the public sector and contemplating consultancy work not knowing where to start. I found the step by step approach and guidance on scoping a project and the offer of templates invaluable. I finished reading with a strong feeling of being supported to take a next step. You can’t ask for more than that. 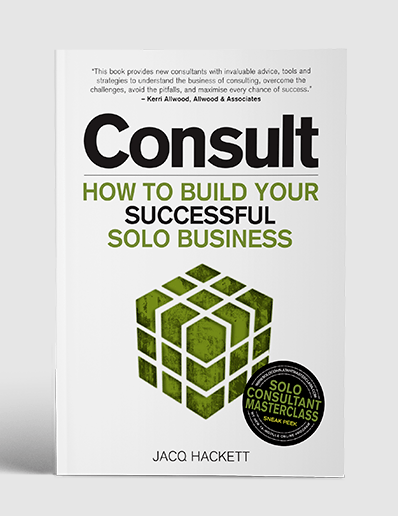 Book a one on one session with me to get advice about your solo consulting business sticking points. Maybe you are thinking about making the move and want to talk things over before you make your decision. Or you might be experiencing some problems with aspects of the consulting role that you want help with. 1) I will email you basic documents for you to fill in prior to our session. You will return your documents a minimum of 3 days prior to our session. These documents will create clarity around what you need help with. I will review this information prior to our first session. 2) Next we conduct a Skype meeting, you will receive a 60 minute session where I will give you my personal guidance, advice and recommendations on your specific issues to help you to resolve your sticking points and take action to strengthen your business. If this is what you’re looking for, book early to avoid disappointment. 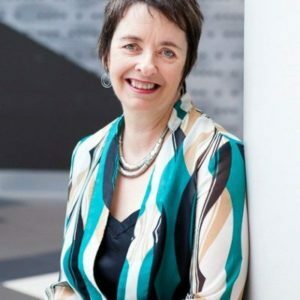 The current wait time to get a booking in Jacq’s diary is between 2 – 3 weeks.